Before making purchases, please delete temporary files from your browser, we have updated the SSL certificate of the site to ensure the security of your transactions. After many problems with the website and electronic commerce, we have returned to be online with our small company. Sales have been disabled, there are problems with e- commerce. I have to upgrade the platform. I sincerely apologize, I hope to return soon with the company. When a purchase is made in the e-commerce, with a registered account, the transaction is verified in paypal and the download link is activated, the waiting time is 2 to 4 hours. The advantage is that you can access the account and download the source as many times as necessary. 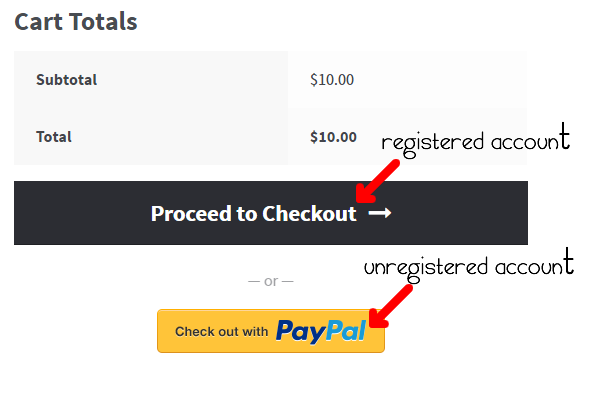 When a purchase is made in the “Check out whith paypal” option, the purchase link is available immediately. The disadvantage is you will have access to the download link only once. If you have any difficulties please contact me southype@gmail.com. This is Southype’s refurbished site, our first site was already obsolete. Thanks to all who wear the page and can support my work. Greetings from Santiago de Chile, South America.